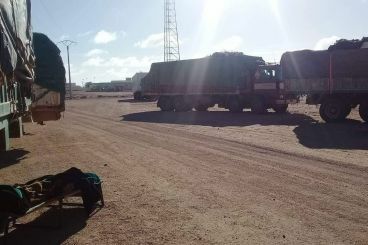 Authorities in Algeria and Mauritania have been imposing strict regulations on Sahrawi merchants and NGOs wishing to enter the Tindouf camps for humanitarian reasons. Three Sahrawis have been sitting-in in front of the MINURSO’s headquarters in Mijek since Wednesday to protest against the Polisario and Algeria. 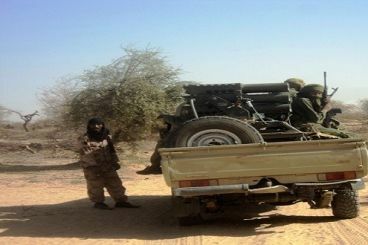 Their action is embarrassing to the Front, according to Mustapha Salma Ould Sidi Mouloud. 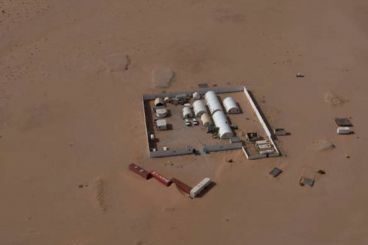 Amnesty International has urged the UN mission in Western Sahara to monitor human rights in the provinces and in the Tindouf camps. The NGO highlights the need of creating an independent mechanism within the MINURSO to conduct the mission. 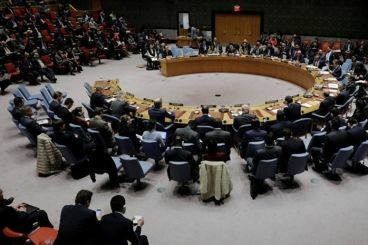 The Western Sahara question will be soon discussed at the Un Security Council. 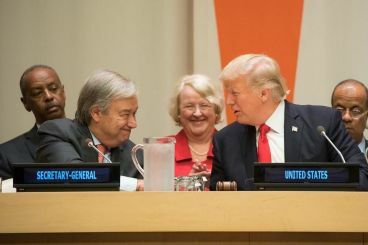 In October, Antonio Guterres will be presenting his report on the conflict and the US will be revealing its position on the MINURSO. 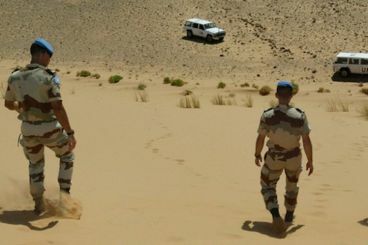 After members of the Gendarmerie voiced their anger in the Polisario, policemen protested against the poor working conditions in the Tindouf camps. A few weeks before the adoption of a new resolution, extending the mandate of the MINURSO, the United States warns Morocco and the Front against the situation in the Sahara. A few years ago, the Polisario, headed at the time by Mohamed Abdelaziz, dreamed of creating a Gendarmerie unit. Currently, members of this body protest against their working conditions. 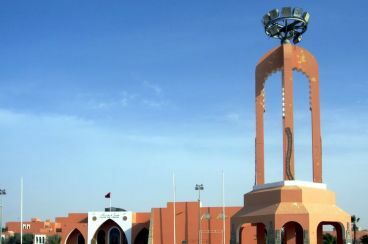 Human Rights Watch has sent two of its Moroccan members to Laayoune. 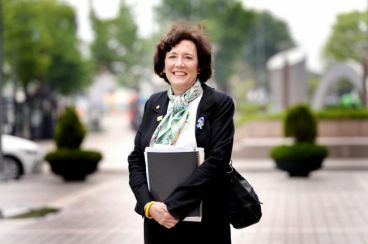 Surprisingly, the mission did not receive the support of all human rights activists in the city. In the next twenty-four hours the United States will host two forums on the Sahara. The first event is initiated by an American university lecturer close to Morocco while the other one is conducted by a supporter of Algeria and the Polisario. 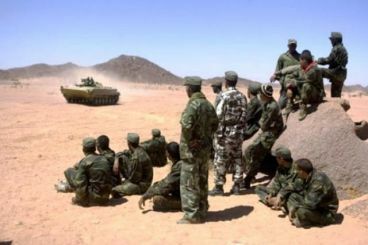 Western Sahara : Will Morocco accept having direct negotiations with the Polisario ? 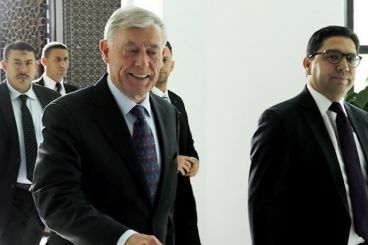 Will Morocco agree to have direct negotiations with the Polisario while challenging the legitimacy of the movement that claims it represents Sahrawis ? Rabat's chances are limited as they are monitored by Donald Trump's advisor John Bolton.